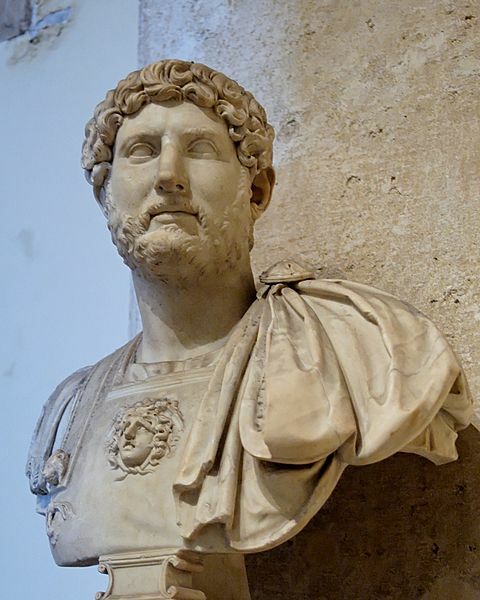 Before moving to northeast England I had heard of the famous emperor Hadrian. I also knew that he had ordered a very lengthy wall built but that was about the extent of my knowledge about emperor Hadrian and his mighty wall. 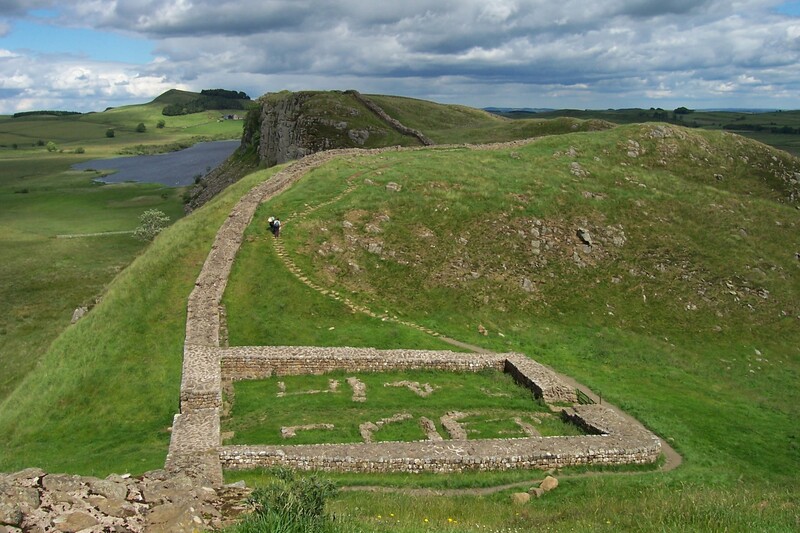 We have all learned so much from our time here living among ancient reminders of the past and Hadrian’s Wall is one of those ever present reminders. Hardian was the emperor of Rome from A.D 117 to his death in A.D.138. He was considered one of the five “good emperors”. I suppose that view all depended on which side of the wall you lived. In 122 A.D. Hadrian visited Britain and ordered a massive wall built to separate Rome from the “barbarians” to the north. This wall became the north\western most boundary of the Roman Empire. At that time the Roman Empire stretched from this point east 2,500 miles into present day Iraq and south to the Sahara Dessert. What a massive empire! Hardian’s Wall stretches 73 miles across northern Britain. The construction of the wall was a major feat of engineering. 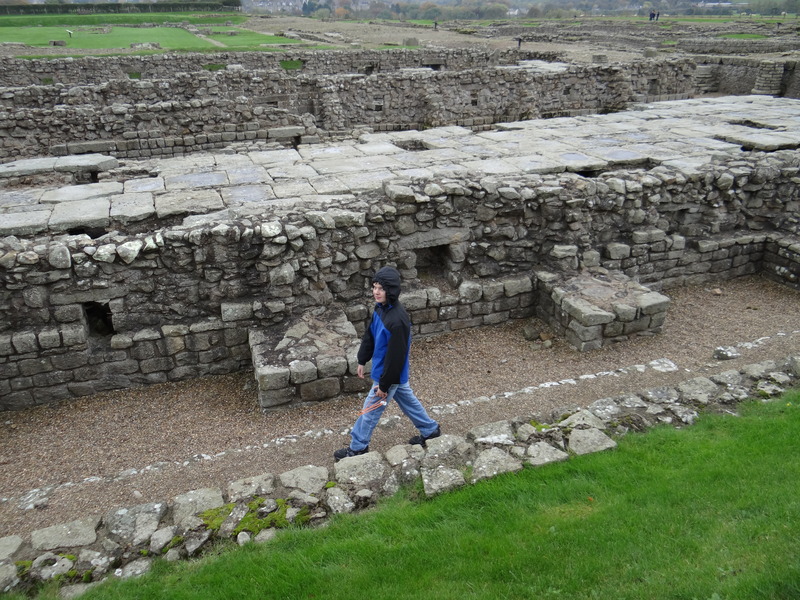 There are numerous forts along the wall and many of them are English Heritage sites (like the National Park system in the U.S.) We have visited the Roman fort at Corbridge and hope to visit several others when they reopen in the spring. It might be fun to hike a bit of the wall, exploring parts along the way. 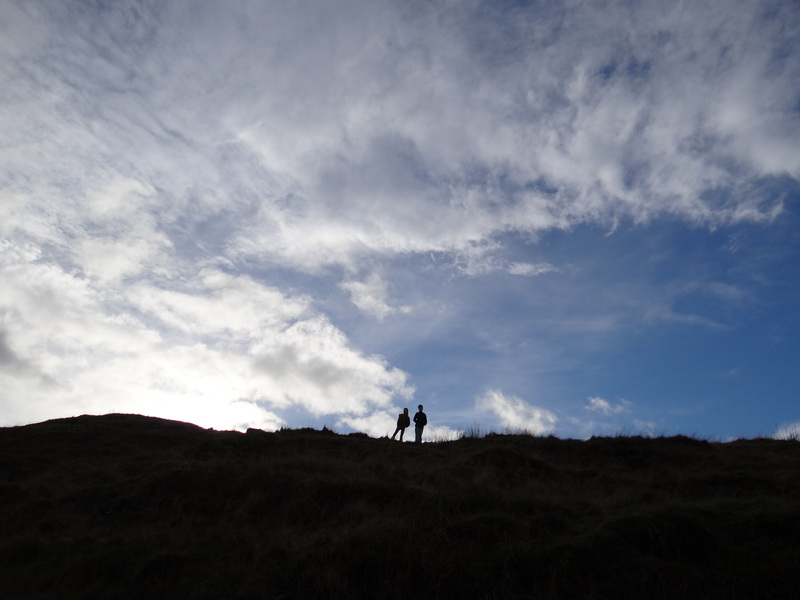 Have any of our friends done a hike along the wall? Tell us your adventures.